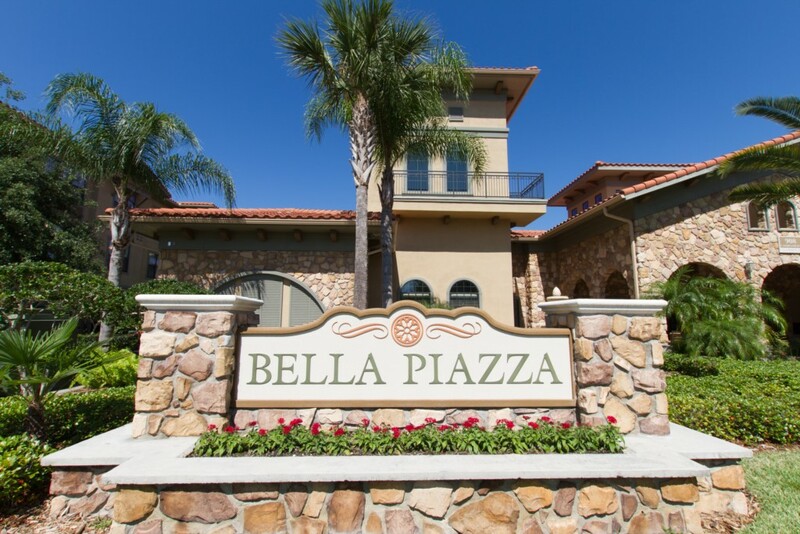 Just minutes from Disney World, but miles from the mundane, is Bella Piazza, an enchanting community that captures the magic that is <?xml:namespace prefix="st1" />Orlando, Florida. 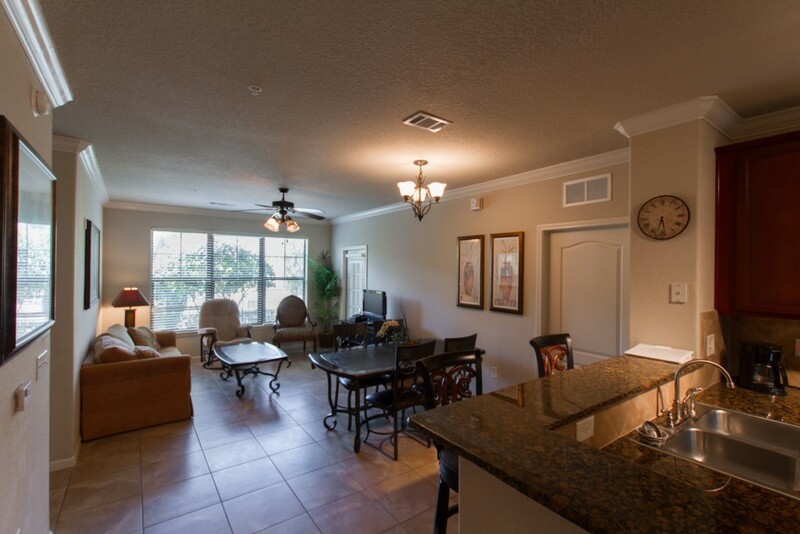 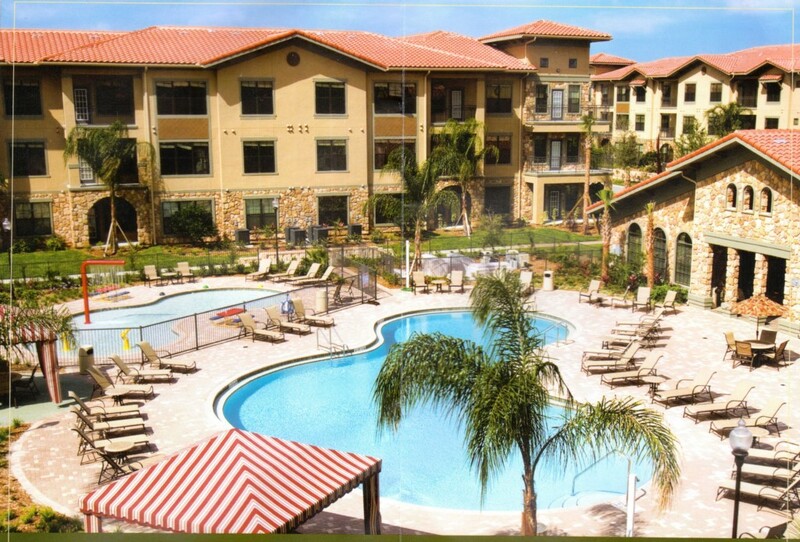 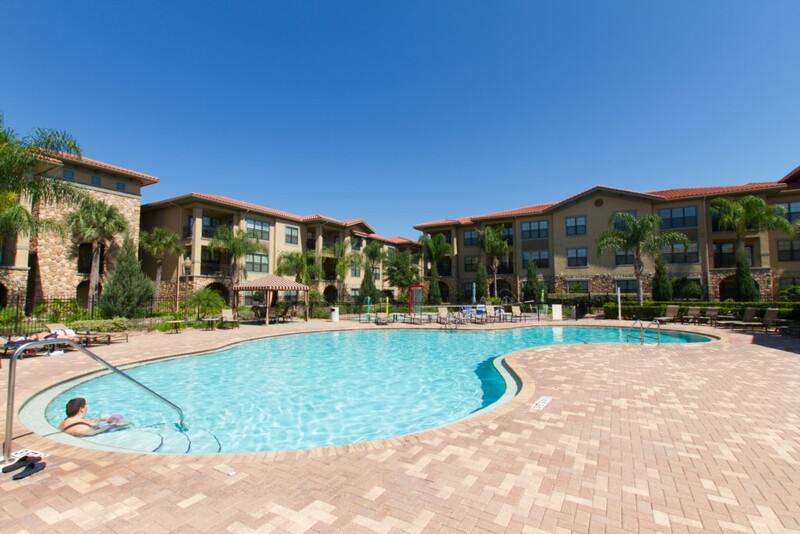 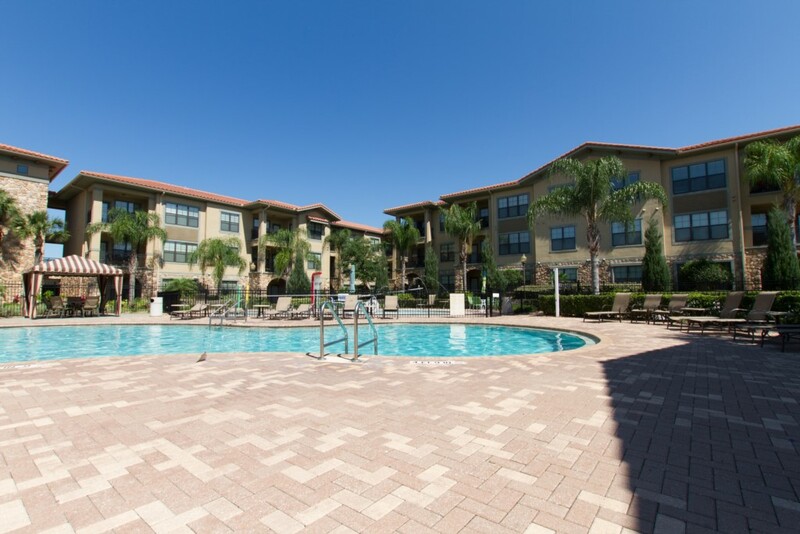 Designed with the charm of a Mediterranean village, Bella Piazza is an elegant, yet affordable priced, holiday retreat where everything you love about Central Florida is within your reach. 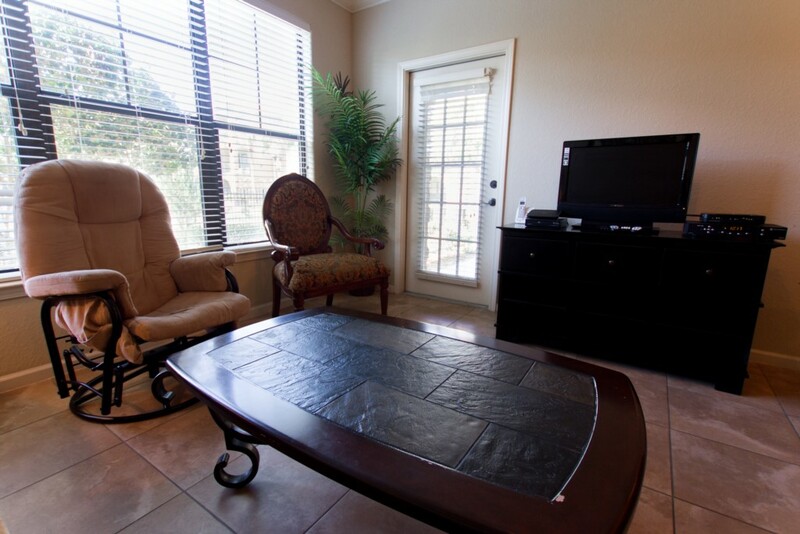 grill pan for indoor grill, coffee pot, blender & toaster.